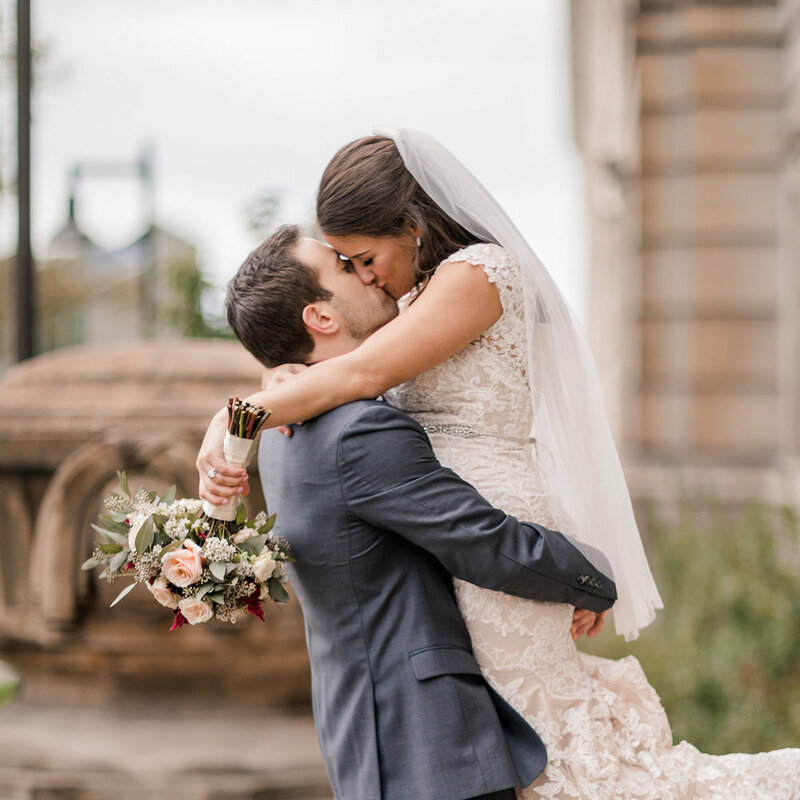 Whether you are newly engaged or just wanting to look at some pretty photography, have fun exploring my site and definitely check out my BLOG for my recent work! If you are newly engaged then you may already be thinking to yourself "How am I supposed to put together a wedding?!" It's an incredible journey to be on but it still requires a lot of planning. Then when it's all planned you want to make sure it will all be remembered forever. 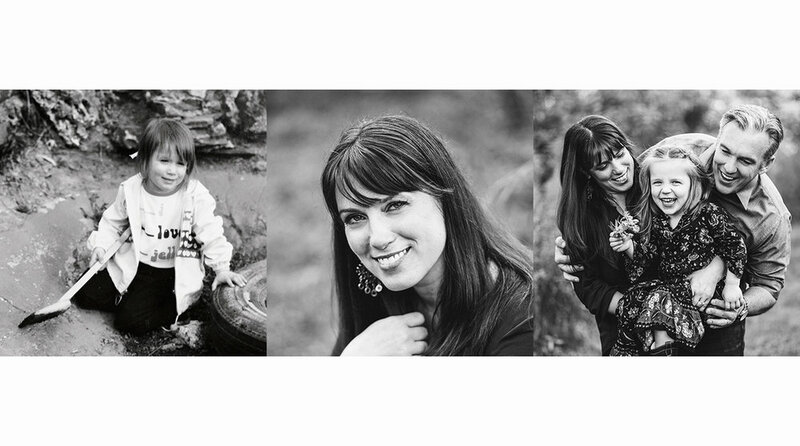 *You want gorgeous photos to fill your home and share with your family and friends that don't look stiff and posed. *You want photos that remind you of how amazing your wedding day was and immediately take you back to that day when you look at them. *You want the process of achieving all of that to be easy and stress-free because it should be. I am so happy to say that doing all of that for you is my specialty! After you have had some time to look around here then all you have to do is CONTACT me and if I'm still available for your wedding date we can simply start by meeting up or chatting on the phone to answer every question you have. I look forward to hearing from you! Growing up I was always drawn to making art. I drew. I painted. I took guitar lessons and wrote and sang my own songs. I had a really boring high school chemistry class that was just perfect for scribbling down lyrics to new songs. I promise you I really was a good student though! I kind of can’t believe it myself but I never picked up a camera until college. I witnessed the beauty of photography before then through my amazing dad who captured the fleeting moments of our lives with his 35mm film camera. The photos he took with that camera still stand out to me today and I was so happy when he let me use that camera when I finally took my first photography class at OSU. When I went to college I had no clue what I wanted to major in but it didn’t take me very long after that first photography class to know fine art photography was what I wanted to study. I spent the next few years learning everything I could about photography and earned my Bachelors of Art in Studio Art with a specialization in Photography. Fast forward to 2009 when I photographed my first wedding and fell in love with wedding photography. I went full time with my own photography business in 2011 and knew weddings were what I wanted to focus on and haven’t looked back since. I am a believer that photographs really do speak a thousand words. 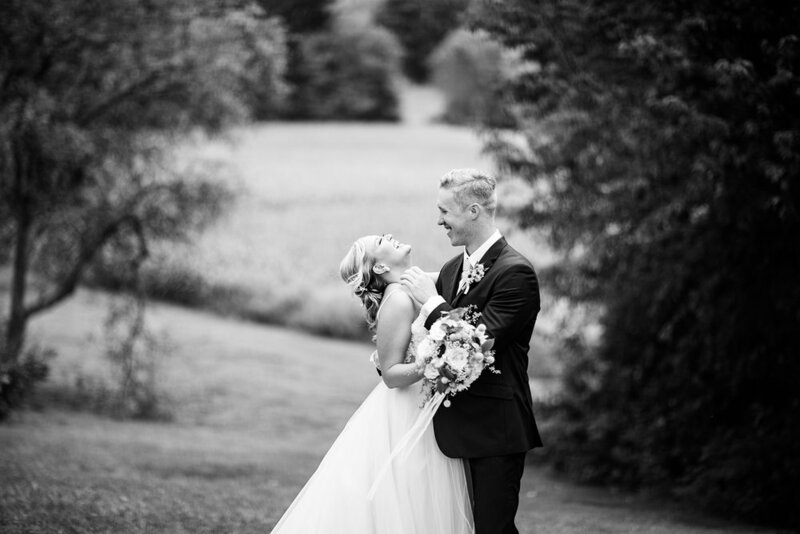 Wedding photographs tell us stunningly beautiful stories. They show us how things began and how it felt to feel so loved and so special. They are the real fairytales of each generation. Thanks so much for reading a little bit about me and why I do what I do. Reach out to me so I can learn a little bit about you next! From Left to Right: 1983 me taken with my dad's film camera, me currently and me with my beautiful daughter and amazing husband. Contact me today to receive my detailed collection pricing! Brides stop here and go with her, you will thank me later!!" 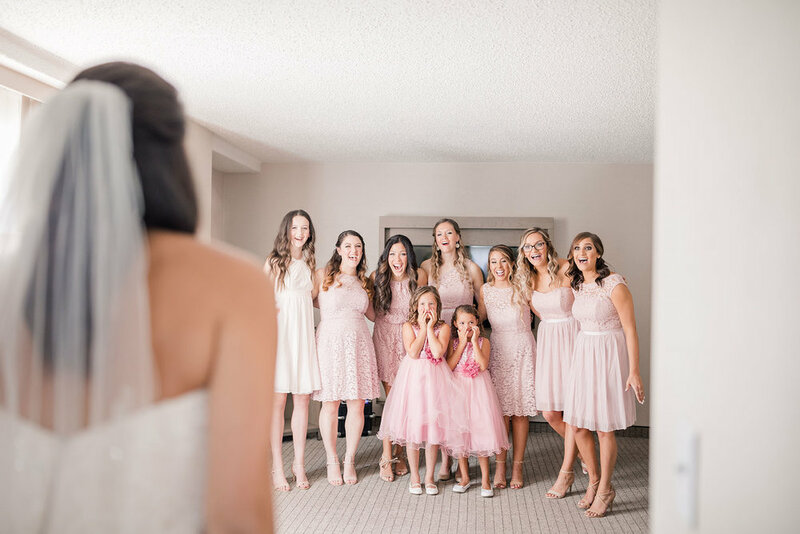 "Hands down the best decision we made for our wedding day was having Jessica as our photographer." 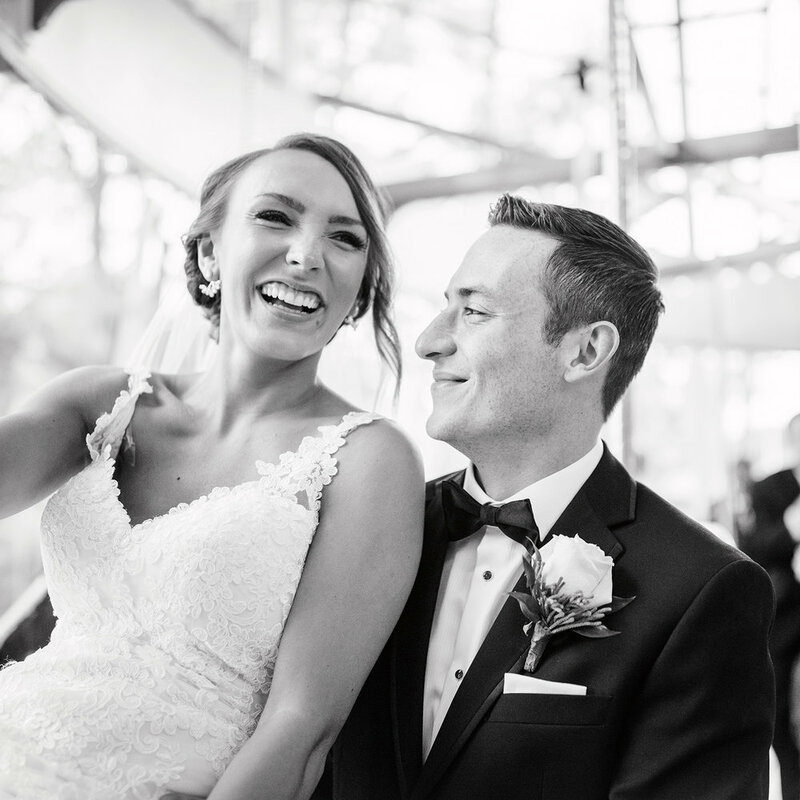 "She is a dream to work with, and made me feel so comfortable on my wedding day." To read even more reviews click here. If you would like to tell me all about the big day you are planning then click the button below and we will do just that! Can't wait!